Upgrading your firearm’s trigger has several benefits, including aim and grip, that can make or break your shot. After upgrading to the RISE Armament’s Patriot High Performance Trigger, this satisfying augmentation does just that. The Patriot High-Performance Trigger by RISE Armament is not only easy-to-install, but this accuracy-enhancing rifle upgrade is a great contribution to increased trigger control. 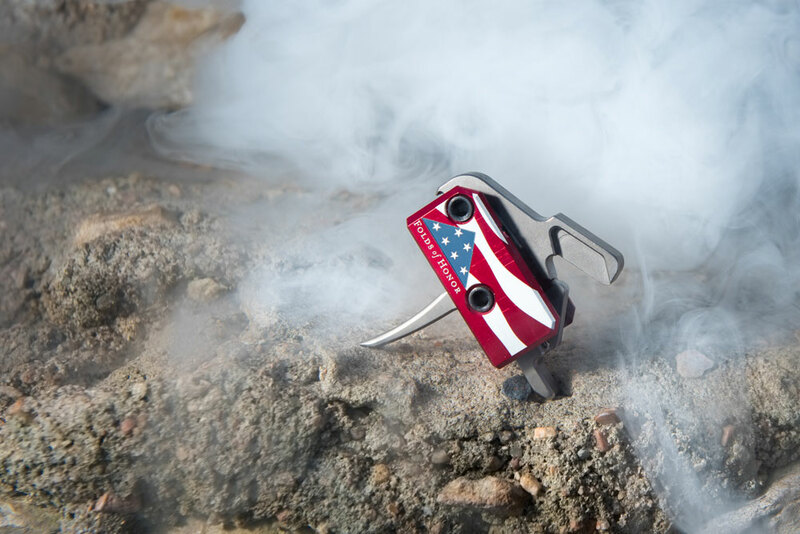 The Patriot Trigger has a crisp, clean release and ultra-short reset for faster follow-up shots and improved accuracy. It also has a light, 3.5-pound pull and straight trigger blade. 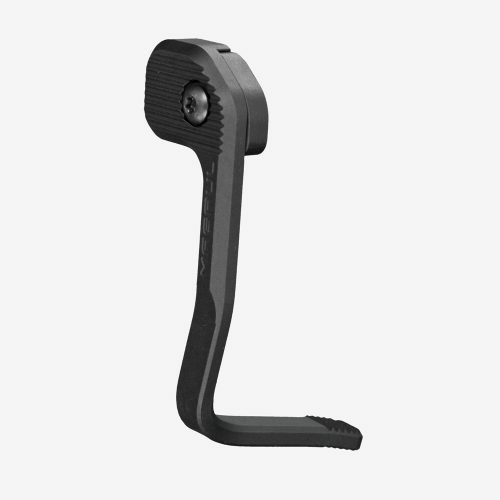 Additionally, its incredibly short reset and low overtravel allows for faster follow-up shots so you can shoot more accurately with less effort. 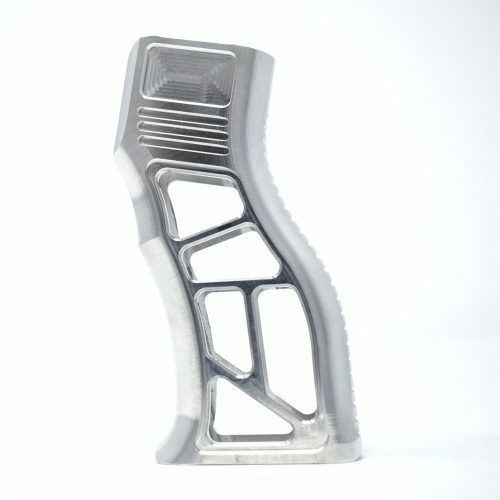 Other features include a premium EXO nickel boron coating on interior parts for reduced friction and smoother contact surfaces, a straight trigger blade for enhanced control and lighter-feeling pull weight, and a lightened hammer. 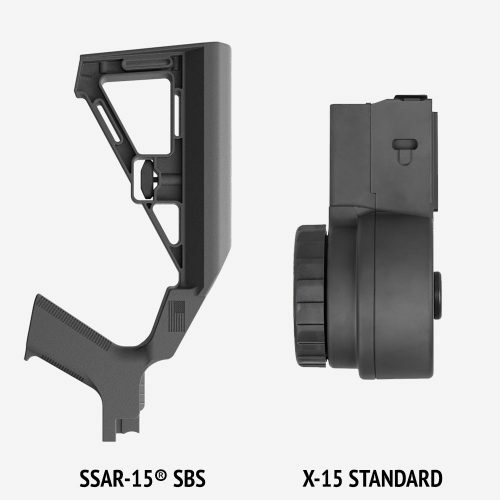 Safety is the utmost priority when it comes to the RISE Armament trigger. The chances of a firearm accidentally discharging when dropped or roughly handled are greatly reduced with the drop safety feature. 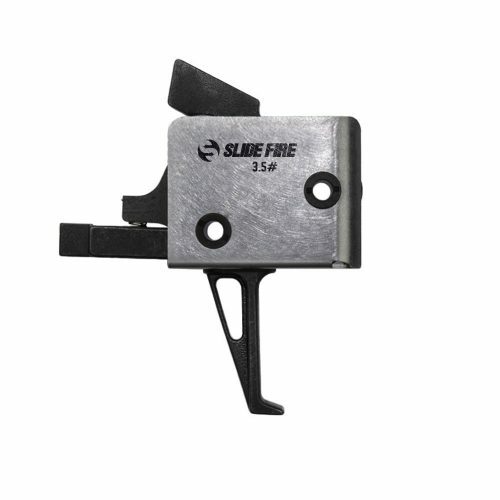 This safety component provides an obstacle to the firing mechanism to ensure the firearm can only be shot when the trigger is pulled. Concerned about installation? Fear not: The self-contained design makes it quick and easy to install with no fine-tuning needed. It also includes free anti-walk pins and wrenches for installation so there’s no need to purchase additional tools. Another outstanding aspect of this trigger – and perhaps the most impactful – is the contribution towards Folds of Honor. Folds of Honor is a foundation that provides educational scholarships to spouses and children of America’s fallen and disabled service-members. 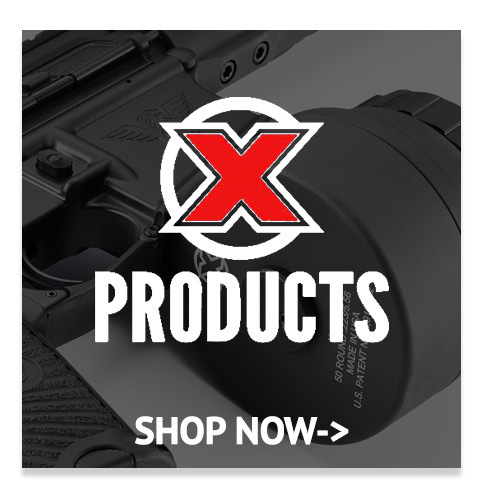 RISE Armament will donate a portion of each trigger’s purchase price to helps fund this singular, noble mission. Folds of Honor was started in 2007 by Major Rooney after witnessing loss and experiencing the other side of the war in a life-altering experience. To learn more about this charity or to become involved in the mission, visit www.foldsofhonor.org. RW Arms is proud to carry this limited-edition trigger. While the purchase itself is a great enhancement to your firearm, the charitable cause only accentuates the product’s prideful intentions. 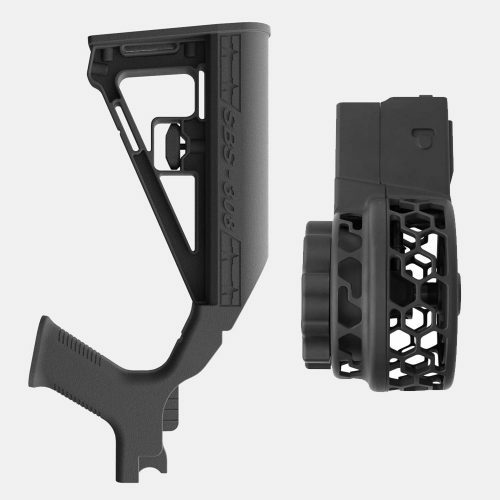 To purchase the RISE Armament Patriot High Performance Trigger, or to shop more triggers and other products visit http://bit.ly/2ANIoke.